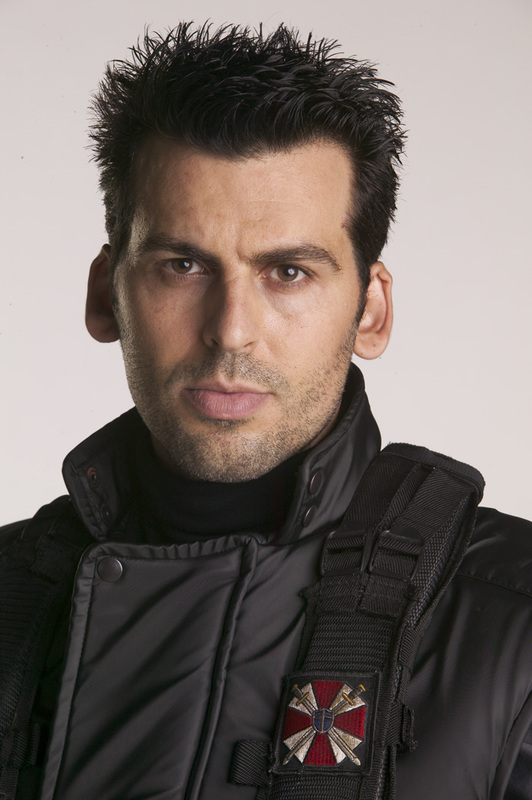 Regas was born on the Colony of Leonis, his entire family was Naval and he followed in those footsteps. He has a family he doesn't speak of and after the Cylons began the War, he has no idea if they have survived. 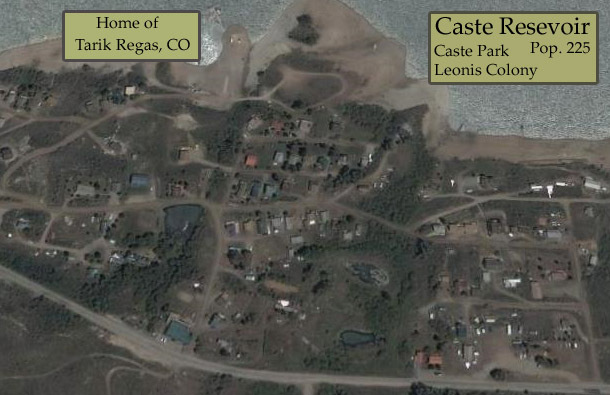 Regas grew up in a very small tourist town in the high mountains of Leonis Colony. His family were in the military and they worked and trained at the nearest base of Ouranos and Nyx Airfield. After basic, those attending the Academy and higher education, took training in the Valley areas and then were moved onto Picon. The little fishing and tourist town of Caste Park. Elevation: 7800 feet. The original town of Caste was an offshoot of the dam construction that took place years ago before the first Cylon War. Housing for workers who built the Caste Dam. The sleepy community by Reservoir has catered to boaters, hunters, hikers, fishers, campers and four-wheel-drive enthusiasts. A small marina rents boats, and the local general store is the place to stock up on food and fishing supplies for extended trips. Anglers can reel in fish at the reservoir, along the Blue River or at the remote, glacially formed Cataract Lake. Visitors can even hang-glide from the Blue Ridge above the Reservoir or hike the trails in the adjacent Eagle's Nest Wilderness. Although the reservoir is a hidden gem for boaters, during drought years it is used exclusively for water storage. This lakeside town's most famous event is the Caste Park Tick Festival, which honors a pioneer woman's comeback from a nasty bug bite with a parade, food and drink, games, music and, of course, the crowning of the Tick Queen and King.